Anti-wrinkle treatment is the secret behind many well-preserved faces in Hollywood, and with Woodbridge Hill Dental Practice’s affordable anti-wrinkle therapy, you too can look younger. Our non-invasive procedure is helpful in preventing and reducing the formation of wrinkles and expression lines in women and men. 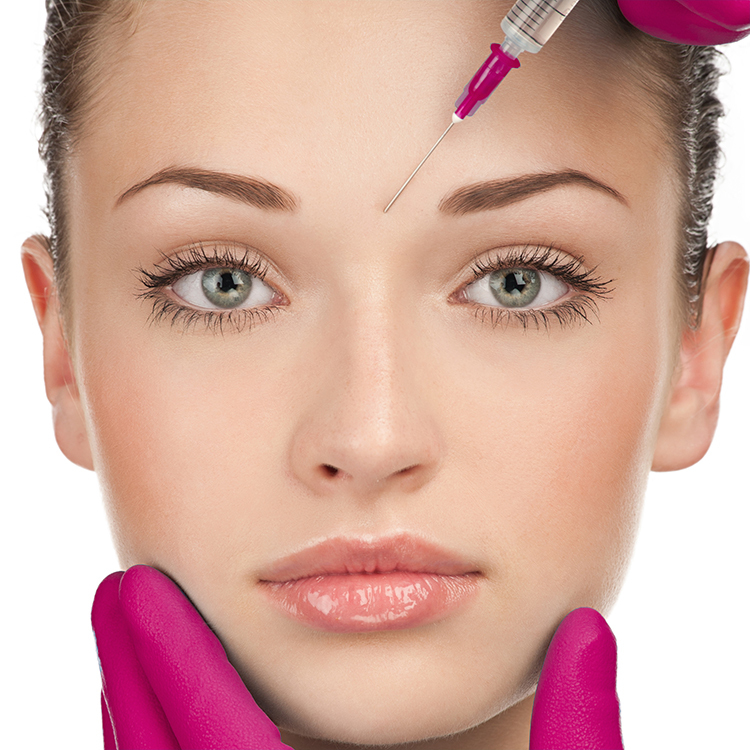 We provide customised anti-wrinkle treatment after carefully listening to the individual needs of our patients. You are strongly advised to make an appointment for a face-to-face consultation session with one of our experts before going ahead with the procedure. The ability of the skin to naturally protect itself reduces with age. As a result, muscle movement and contraction end up leaving unattractive wrinkles on the face. Such wrinkles can be reduced with the help of anti-wrinkle injections. The injection contains botulinum toxin, which is produced by a naturally occurring organism and helps in relaxing the muscles under your skin, thereby preventing creasing of the skin that causes wrinkles. The injection is extremely effective in the softening of surprise and frown lines on the forehead, crow’s feet around the eyes and lines on the throat. Our anti-wrinkle therapy is also beneficial in removing vertical lip lines that appear above and below the lips. Book your anti-wrinkle consultation online now. The cost for this is £30. Our leading dental professionals administer Anti-wrinkle Therapy via a series of fine needles, so that any discomfort caused is minor and temporary. The entire procedure takes about 10 to 15 minutes. Results of the treatment may take a few days to become visible. The effects of Anti-wrinkle Therapy last for approximately 6 months. For the maintenance of the effects, we strongly recommend regular follow-up injections. To know more about our anti-wrinkle therapy, please do not hesitate to give us a call.